Here is the finished product that I blogged about here. 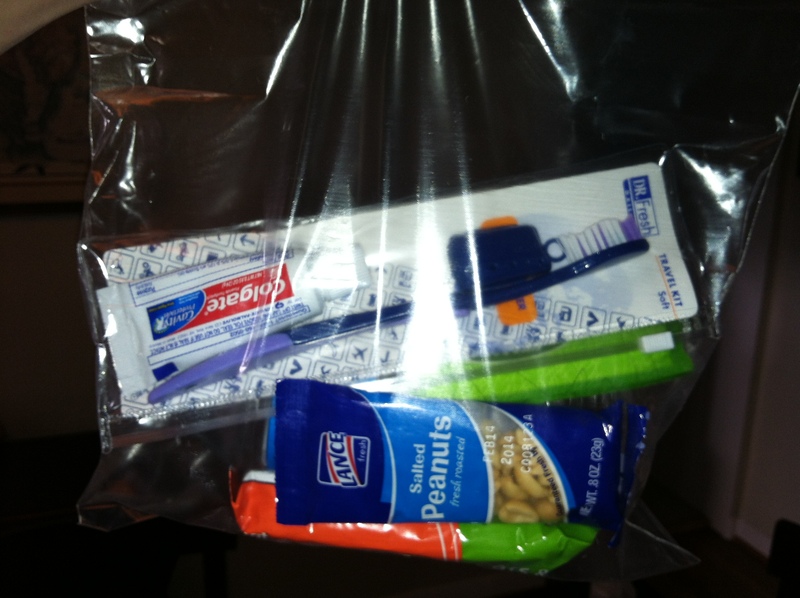 I made six of these bags to give out to people I see as I’m driving around who are homeless. Inside I have placed a water bottle, granola bar, peanuts, toothbrush, toothpaste, and tissues. I would like to place even more items like the recommended socks and ibuprofen, but I was sort of in a rush to get them organized. I saw two people I could have given them to on Monday. I was bummed that I didn’t have them ready to go. One woman was displaying a sign for help with groceries. I gave 2 of my 6 bags to the Mr. and put 4 in my car right behind the driver’s seat ready to go! This was one of my Pinterest DIYs. To be honest, I found this on a blog and then “pinned” it to my board. This brings me to the part of my post today where I’d like to address the Pinterest – Bad Mom, Good Mom crisis. I heard on the radio yesterday about how women are competing against each other through the ever present social media world to “one up” each other. The battlegrounds are children’s parties, seasonal decor, repurposing of items, etc. I, myself, debated about deactivating my pinterest account due to my own comparing stealing my joy! After thinking it over, I decided no thing is evil or bad. It is MY choice in how I use it. Do I use social media including pinterest as a tool to help me or as weapon against myself and others? Do I use it to bring me up such as following uplifting, authentic bloggers and instagram accounts? 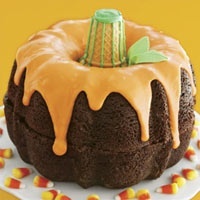 Or do I spend hours staring a this delicious pumpkin bundt cake knowing that I would want to throw it at a wall in the middle of the baking process? If you really want to make this crazy cake, click here. The freedom to do it! Count your blessings, and I’m sure you’ll fine that they far outweigh the “yucks” of your day. 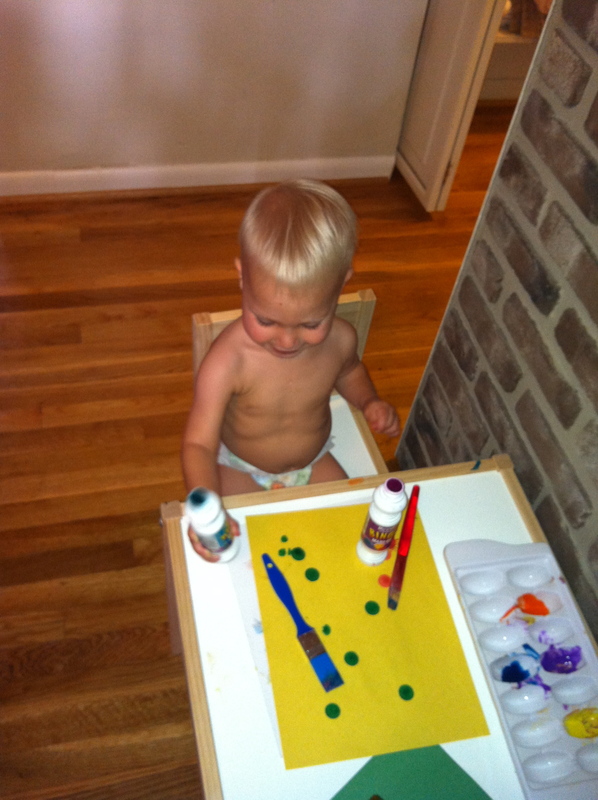 This entry was posted in Uncategorized and tagged DIY, Help, Homeless, Painting, Pinterest. Bookmark the permalink.